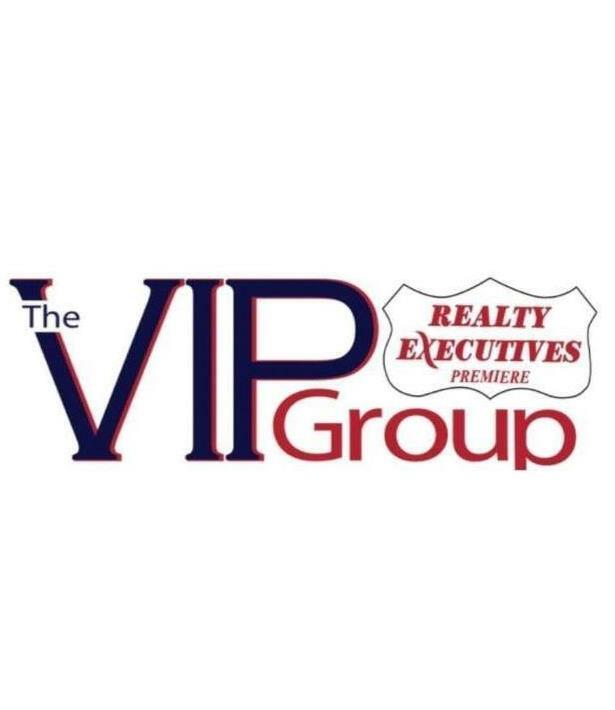 The VIP Group is a full service team of Realtors serving the greater St. Louis area with 3 offices located in St. Louis, Jefferson and Franklin counties. Tyler and Keith are both veterans of the United States Marine Corps and have brought with them the same level of commitment, communication, sense of service and care of their fellow Marines to the clients they now serve in pursuit of their home buying and selling goals. With nearly 20 years of real estate experience and the power of Realty Executives Premiere, one of the area's top producing offices, its not hard to see why if you're looking to buy or sell your home and want the Value, Integrity and Professionalism that you deserve from an experienced real estate team, you need look no futther than The VIP Group. So, if you're interested in making a move and expect VIP treatment, you can contact us directly by call, text or email; or fill out the form below and a team member will be in touch with you as soon as possible.